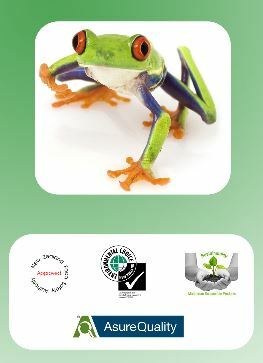 We are now supplying the dettol products, not just for commercial cleaning, but also for the household. Dettol Touch of Foam is specially formulated with a dual effect that is soft on skin and hard on germs. Unlike ordinary soap, it has a unique creamy lather, enriched with micro-bubbles that deliver moisture to the skin, leaving hands feeling soft and refreshed after washing. It is dispensed as a ready-to-spread, non-drip lather, which kills 99.9% of germs. What’s more, kids love the fun foam! It’s a great way to get your children excited about hygiene and form life-long healthy habits. 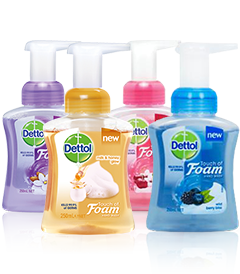 Dettol Touch of Foam is perfect for littles ones and mums alike. Easy to carry, easy to use, easy to get hold of it. Contact us now if you would like order them not simply getting the price but getting the best quality. All thanks to Innoway Cleaning Supplies, you will never run out of stock! INNOWAY is now a distributor of Green Earth Chemicals – Contact Us today to find out how we can help you to clean better, safer and greener! 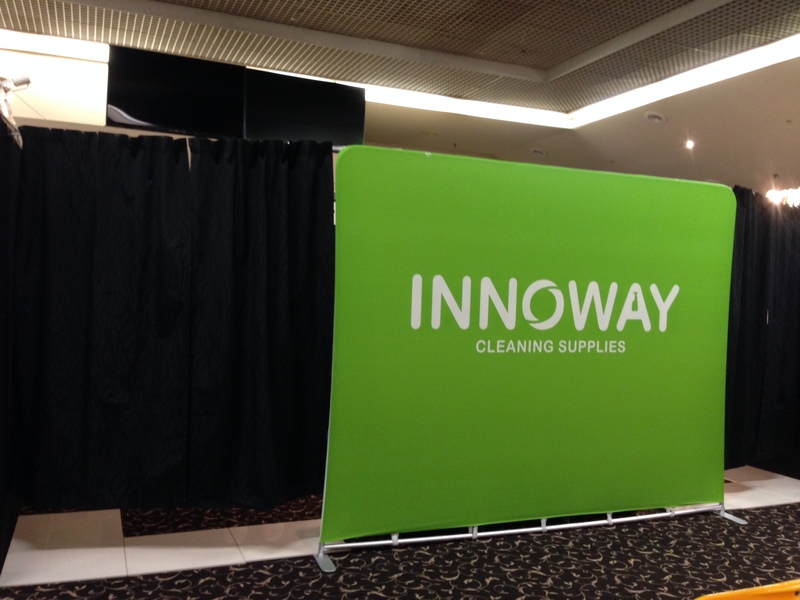 INNOW Thanks for visiting INNOWAY stand at the CleanNZ Expo 14 Ellerslie Event Centre 29-30 May 2014. At the CleanSweep Award night, INNOWAY’s automatic shoe cover dispenser is awarded “most innovative product”. 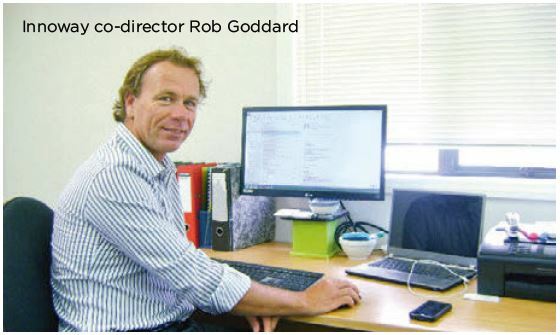 For more information, please contact us now info@innoway.co.nz. Auckland Airport has been declared safe for re-entry after chemical fumes forced the closure of the international terminal this morning. 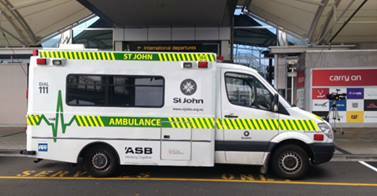 Two airport staff were taken to hospital with nausea and teary eyes, caused by carpet cleaning chemical fumes. A third staff member was sent home after having an asthma attack. Paramedics treated 15 people, mainly staff, for “minor” symptoms of nausea and dizziness. A member of the public told 3 News the smell of the fumes was so pungent even outside the airport terminal it was making him feel sick. It is unclear at this stage which cleaning chemical caused the dilemma, but an investigation is underway. OCS, the airport’s cleaning contractors, won’t comment on the incident. New Zealand Customs tweeted earlier that travellers should expect delays, as they were forced to operate in an alternative area in a limited capacity. For more than 70 years, the Rubbermaid® brand represents innovative, high-quality products that help simplify life. From its original line of simple, durable housewares, Rubbermaid has developed a major presence in a wide array of categories ranging from home and garden to seasonal and commercial products. INNOWAY is pleased to be a preferred supplier of Rubbermaid products. STOP FLUSHING MONEY DOWN THE TOILET! PORTION CONTROL IS THE ANSWER. saved themselves 40% on their toilet tissue spend and 57% on toilet tissue usage. 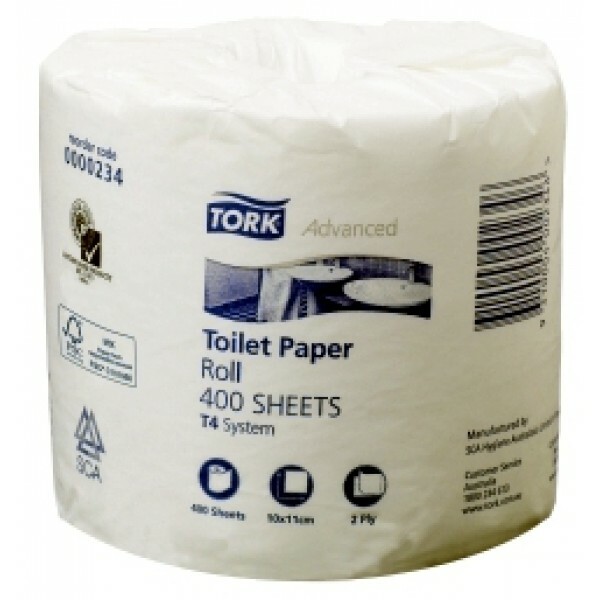 If you pay toilet tissue for other people to use, you need the all new centre pull toilet tissue portion control system to save money, increase quality, decrease mess and reduce waste. Contact Us today to find out about this new product and you will be surprised how much you can save by simply changing your paper dispensing system. 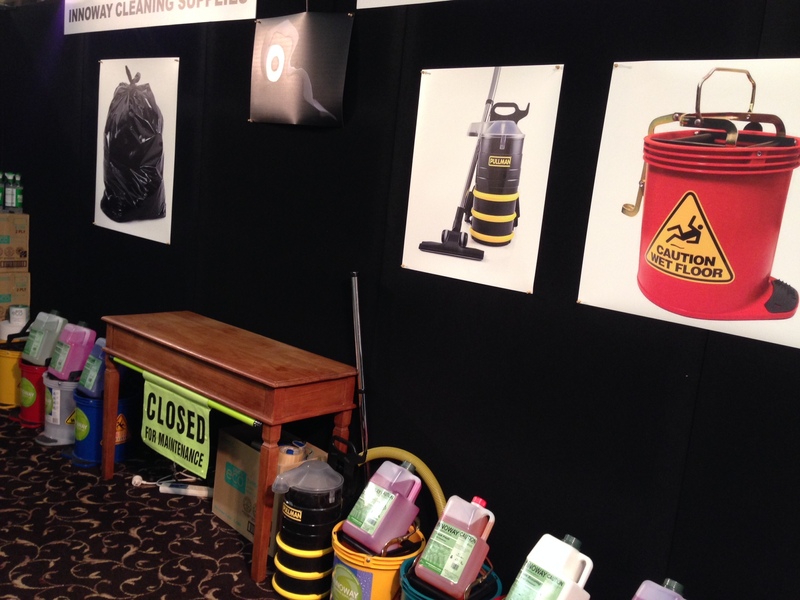 INNOWAY Cleaning Supplies attended the AusClean PULIERE on 15-16 October 2013 at the Grand Pavilion, Rosehill Racecourse, Sydney, Australia. There are about 40 exhibitors at the cleaning expo / trade show, leading suppliers including Hako, Tennant, 3M, Rubbermaid, ISS World, Irvine Flooring, Industrial Brushware and many more. INNOWAY Cleaning Supplies has signed up exclusive partnership agreements with a few leading brands and we will be able to supply wider range of commercial cleaning products to our customers all over New Zealand.